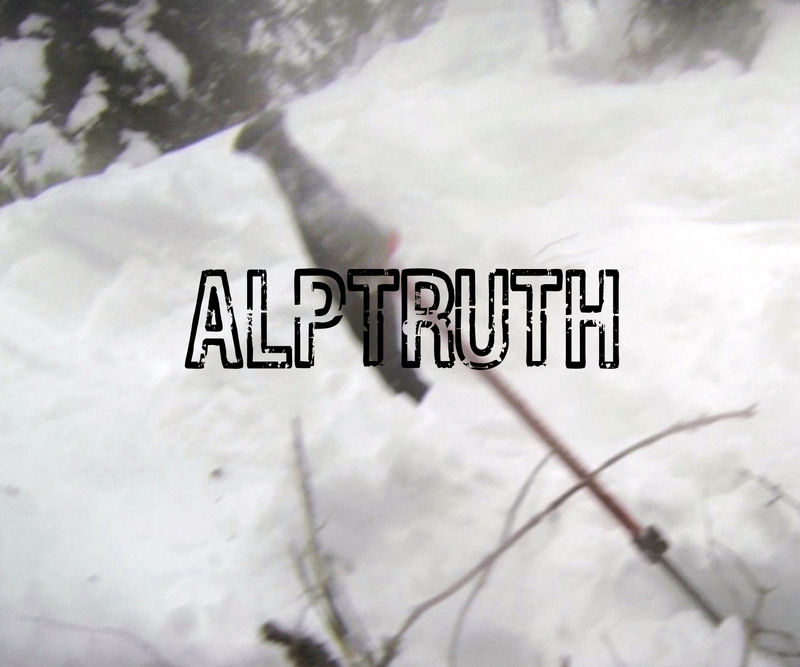 ALPTRUTH is an exhibition about the intricacies and intimacies of backcountry skiing. Dealing with the relationship between risk management, heuristics, marketing and outdoor adventure, the exhibition documents an ill-fated solo ski trip made by Rogers in January 2013. A new eponymously titled video shot using a Go-Pro camera, with a soundtrack produced by Samuel Forsythe and Brian Rogers will be premiered for the show. Alongside the video is a collection of damaged, broken, or repaired outdoor equipment, as well as custom furniture resembling that found in backcountry huts in the Canadian Rockies. SCOTT ROGERS was born in Calgary in1981. He has an MFA from the Glasgow School of Art and participated in an exchange at the Staedelschule in Frankfurt (DE). Recent solo exhibitions include the Glasgow Sculpture Studios (UK), Artspace (with Sarah Rose), Auckland (NZ), One Night Only, Oslo (NO), and the Odd Gallery, Dawson City (CA). Group exhibitions have been at Platform Art Spaces, Melbourne (AU), Nanaimo Art Gallery, Nanaimo (CA), Market Gallery, Glasgow (UK), Center, Berlin (DE), Dog Park, Christchurch (NZ), St Paul St Gallery, Auckland (NZ) and Falsefront, Portland (US). Upcoming solo exhibitions will take place at Southern Alberta Art Gallery, Lethbridge (CA) and Collective Gallery, Edinburgh (UK). Goosebumps, Rogers’ publication with Mark Von Schlegell is available from Printed Matter Inc., New York (US). Rogers currently and lives in Glasgow, UK. Scott Rogers would like to gratefully acknowledge the support of the Canada Council for the Arts in the production of this exhibition. He also would like to thank Samuel Forsythe, Sarah Jane Gorlitz, Wojciech Olejnik, Brian Rogers, Sarah Rose, and his skiing and climbing partners for their contributions to this work. Thanks especially to his parents and sister who have made so many things possible for him. Read Interior Borders by SAMUEL FORSYTHE, an essay published alongside SCOTT ROGERS‘ exhibition.